The ultimate beauty of a record is not when it leaves the performer but the moment it lands on the listener. 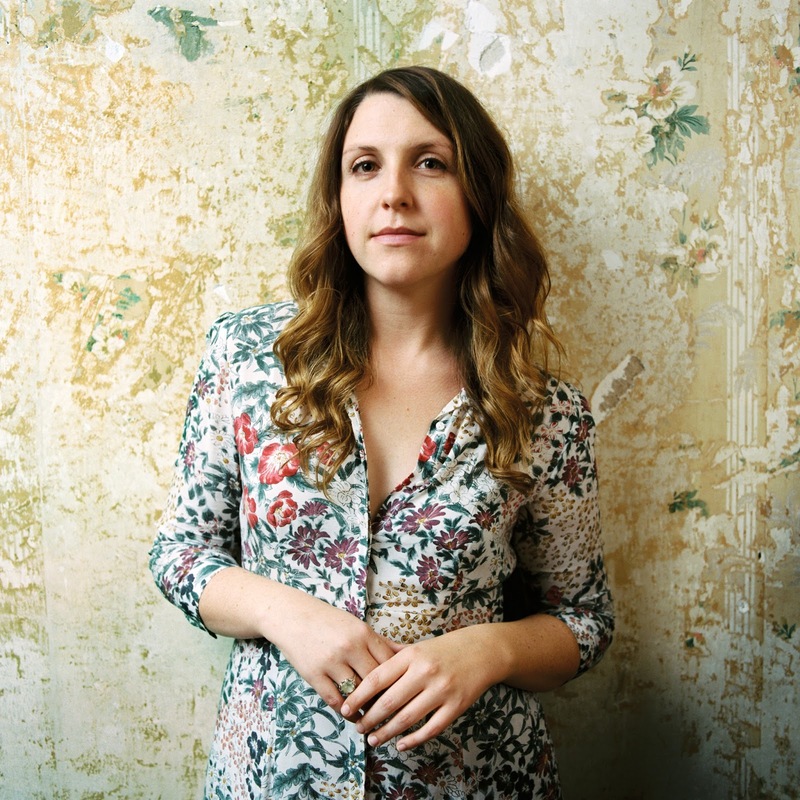 Music is best gift wrapped for sharing and it is an absolute treat to be cast under the spell of the new album from East Nashville based artist Caroline Spence. 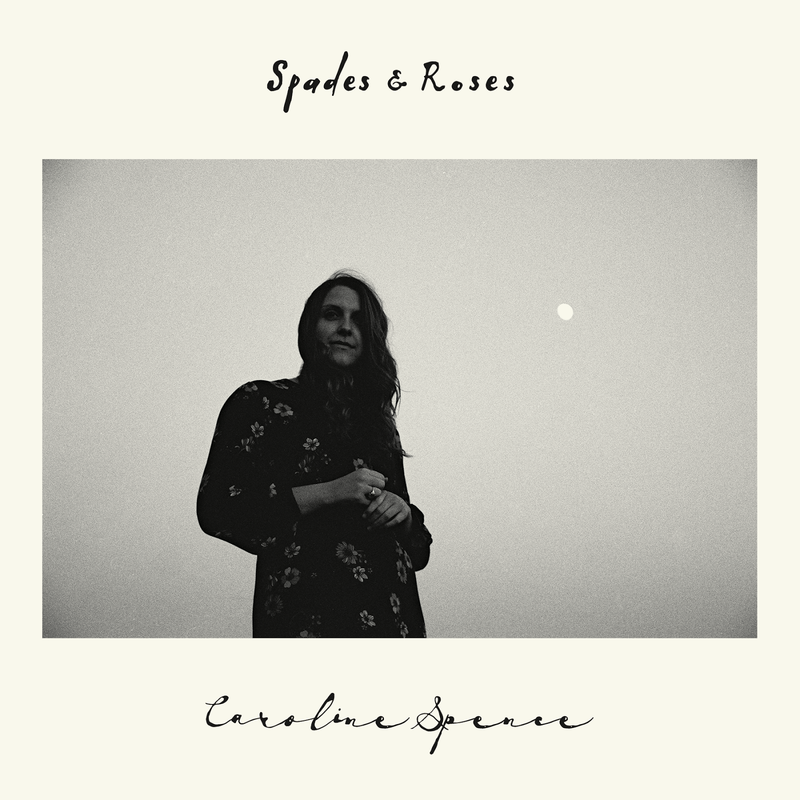 SPADES & ROSES is the follow up to the 2015 release SOMEHOW and transmits to the listener as a luscious layered body of drooling singer-songwriter heaven. The seeping aurora that oozes out of tracks one to eleven makes this one of the most satisfying albums to hit the wires in 2017 stamped with a guarantee that it will last the distance. Under the guidance of Neilson Hubbard, the producing architect of three high quality album releases just this year to date, the music and vocals give each other the space to flourish allowing the sheer magnitude of Caroline’s immense talent to sparkle. This talent ranges from a hazy sensual vocal style to the strength of committing some pretty substantial lyrical content to the powerful medium of song. You can take your pick of genre labels from country, folk and Americana, but this album rises above such tagging to flagship what is good about the overall essence of penning the ideal songs to induce goose bumps and the proverbial shivers. Like all great singer-songwriter albums, SPADES & ROSES is best savoured with the lyric sheet at hand, yet just immersing yourself into its pulsating tones isn’t a bad substitute. Caroline has some pretty special associates in her midst with Miranda Lambert being attracted to her songs and touring with John Moreland. To throw another name into the mix, there is a hint of Gretchen Peters threading throughout the release. This most prominently surfaces in a sound perspective in ‘To Go Down’, which ironically is the one track that Caroline didn’t write. Pete Lindberg, who is known in the UK through his touring work with Cale Tyson, is responsible for this song. Deep into the well of this album, Caroline really gets to the grips with issues ripe for the scrutiny of song. ‘Hotel Armadillo’ is a wonderful take of the life of a travelling musician, while ‘Softball’ explores gender inequality in full metaphorical mode. In ‘Southern Accident’, Caroline opens her heart to epic proportions and fully displays the tough inner/tender outer side to her art in ‘You Don’t Look So Good (Cocaine)’. The songs are a general mixture of solo and co-written efforts with a familiar name from a few years ago in Stephanie Lambring cropping up on the credits. She collaborated on one of the album’s promotion tracks ‘Slow Dancer’, an example of tantalisingly revealing the contents of the record via reputable online music outlets. When folks finally get a copy of this album, the guarantee is that you’ll get won over right from the first track. Caroline aches ‘I wanna lose myself in the heart of somebody’ and you’ll definitely start losing your heart in this record as soon as you hear ‘Heart of Somebody’. Another Stephanie Lambring co-write blossoms in the early stages of the record in ‘All The Beds I’ve Made’ and the highest compliment to pay this album is to proclaim that it is totally devoid of any filler content. Therefore anointing a standout track is replaced by the need to create time for the whole listening entity. Even as the final three tracks emerge your patience won’t be tested. ‘Wishing Well’ provides a timely change in tempo and ‘I Can’t Complain’ could even be lifted as the strapline to this album review. The piano-led closer ‘Goodbye Bygones’ is in classic territory, contains the album title in the lyrics and seals the deal of this being a totally absorbing release. Spending time listening to SPADES & ROSES is an exercise in mind massaging. Therefore kick back and soak up its tempting twang and amalgam of soft toned elegance. Southern to its core while exposing an element of evocative fragility start the journey of projecting this album’s worth. However the next stage is that of listener connection so do what you need to do. If Courtney Marie Andrews laid down a hand of three kings when releasing her album in the UK at the start of this year, Caroline Spence, by unwrapping the gem that is SPADES & ROSES, has responded with a trio of aces.